Foot pain has a way of hijacking your life, making even the simplest task a painful journey. If you’re tired of being sidelined by foot pain, and you’re understandably hesitant about invasive procedures, low-level laser therapy can help heal your damaged tissue for long-term results. Here at Premier Podiatry, Dr. Scott O’Connor and our team work diligently toward safeguarding the mobility of our patients in Normal, Pontiac, and Bloomington, Illinois. And nothing can compromise your mobility like foot pain. 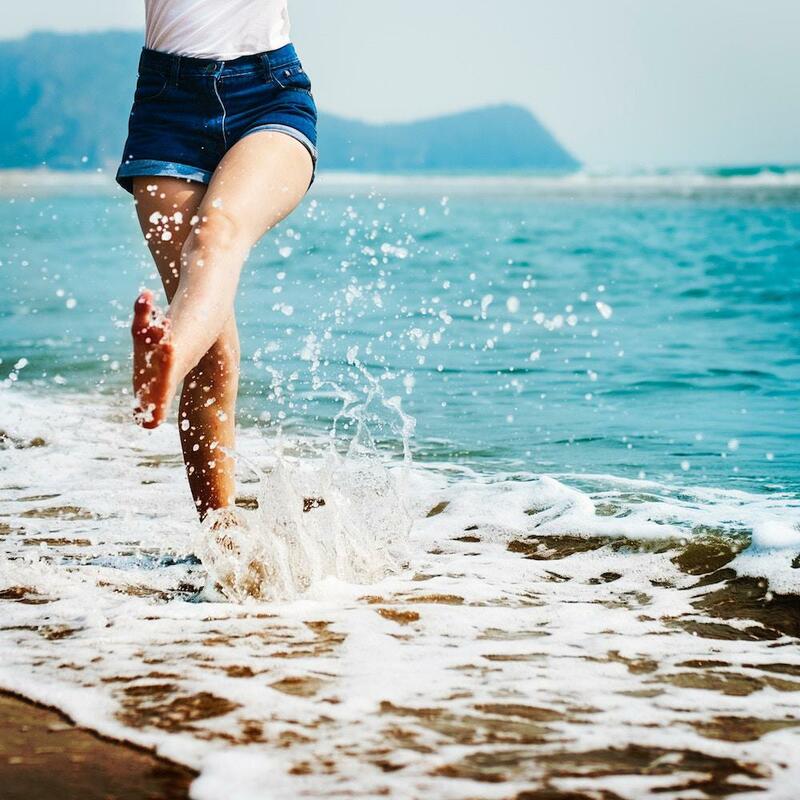 If you’re frustrated with ineffective treatments that don’t seem to touch the problem or take too long, our K-Laser therapy can help put your foot pain firmly to rest by helping your body heal from the inside out. Here’s a look at four types of foot pain that our K-Laser treatments can remedy. Are you greeted in the morning by stabbing pain when you take your first steps? The odds are you’re dealing with plantar fasciitis, a condition in which your plantar fascia is inflamed. This strong connective tissue, which runs along the bottom of your foot and supplies critical support to your arches, undergoes a fair amount of stress in the course of its duties. And these stresses can add up, leading to tiny tears and inflammation. With our K-laser treatments, we deliver light energy into your plantar fascia, which stimulates the healing process in the ligaments and tendons that make up this strong band of tissue. 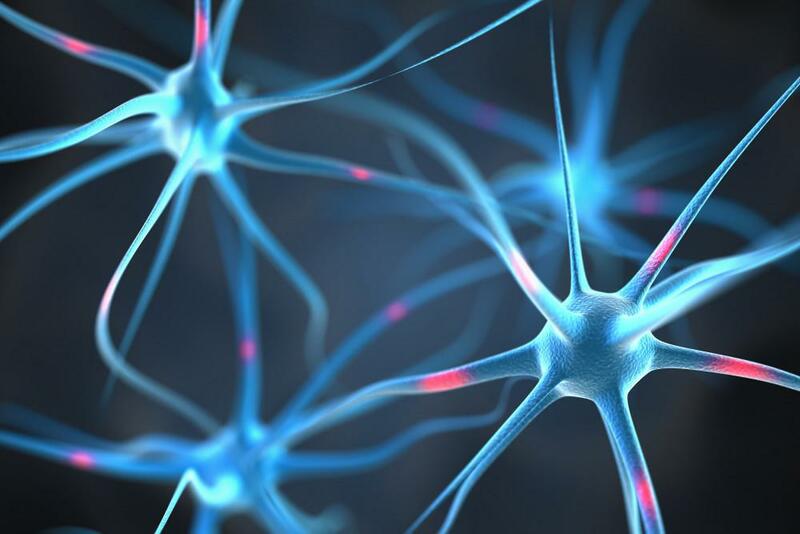 The laser energy works to reduce your inflammation and relieve your pain, giving your body the opportunity it needs to heal properly through tissue regeneration. If you figure among the 31 million people in the U.S. who suffer from osteoarthritis, a degenerative disease that causes the breakdown of cartilage in your joints, K-Laser may be just the solution you’re seeking. Though there’s no cure for arthritis, the goal of our laser treatments is to help stem the onset and progression of the disease by reducing the inflammation arthritis causes, alleviating your pain. With K-Laser, we deliver low-level light energy into your damaged tissue to encourage healing, regeneration, and repair. Your Achilles tendon, which runs from your calf muscles to your heel, is the largest tendon in your body and plays a key role in the function of your foot, allowing you to walk, run, and jump. Like other connective tissue in your body, if you place too much strain or repeated stresses on this tendon, it can develop tiny tears that lead to inflammation and pain. 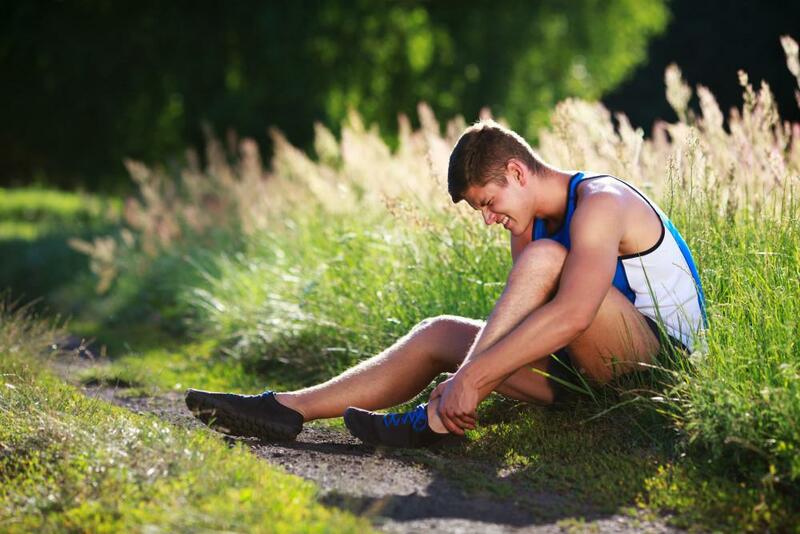 Achilles tendonitis oftens strikes runners and other athletes who place a higher workload on the tissue. If you’re suffering from the dull, throbbing pain of Achilles tendonitis, K-Laser treatments go a long way toward accelerating your healing, reducing your inflammation, and reducing your pain. The K-Laser also increases circulation to your Achilles tendon, which helps speed up the healing process and tissue regeneration. If you’ve suffered a sports injury, such as a sprain, our K-Laser treatments will help get you back into the game more quickly. Whether it’s your toe or your ankle, these painless and noninvasive laser treatments will encourage healing in your injury by delivering specific red and near-infrared wavelengths of laser light to induce a photochemical reaction and therapeutic effect. To find out whether K-Laser is right for your foot pain, please give us a call, or use the online scheduling tool to set up an appointment.